Mysterious. Provocative. Sensuous. An elegant, luxurious spray closest in strength and character to the parfum form. Spray lightly on pulse points morning and evening. 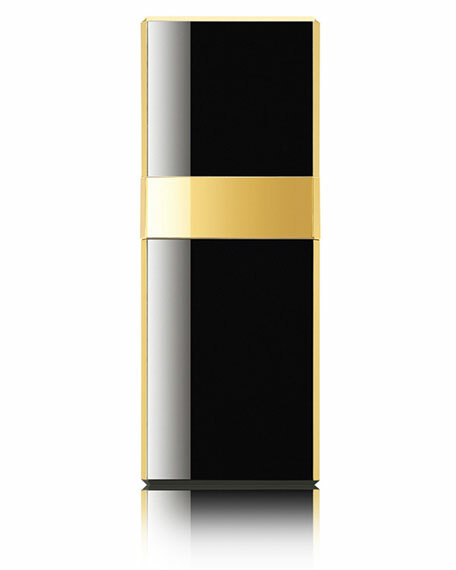 The sleek, portable signature bottle is perfect for the dressing table or travel.